I had pinned this a loooooooooong time ago on Pinterest (back when Huff the Tot was a few months old) but I just now got around to reading it. I’m only six chapters in, but I gotta tell ya, its already taught me so much! I realized I have been stressing myself out, trying to make everything spotless, making sure laundry is folded and put away (even if I’m accomplishing this at 11:00 p.m.), cutting my daughter’s pb&j’s with a cookie cutter EVERY. SINGLE. TIME. instead of just cutting it into 4 triangles (because that’s how So-And-So did it on Facebook for her kid), and making every meal Pinterest-perfect, no matter how bad it stressed me out. I was putting so much effort into making sure everything was Instagram-worthy so other people would think I was doing a great job as a wife/mother, that I was alienating my kids and husband. Something had to give. So when I read this, it was like I had seen the light. I decided “Good enough is good enough” will be my new mantra, especially in this season of life. With two little kids in the house, I can’t expect to get everything done nor can I expect it to be perfect. That is too much pressure and too much stress. As long as my kids and husband are fed, know they’re loved, and have clean underwear (even if its not folded), that’s what matters. Have you read this book? What were your thoughts? Have you read a parenting/marriage book that has spoken to you? Share in the comments below! A few weeks ago, my sister and I took Huff the Babe to storytime at our local Barnes and Noble. To my happiness, the theme of storytime was Star Wars! Perfect for us, right? I pictured HtB sitting and listening as the man dressed as an X-Wing pilot told us all about what would happen if you gave a Wookie a cookie and how to train like a Jedi. That, however, did not happen. I was so excited! 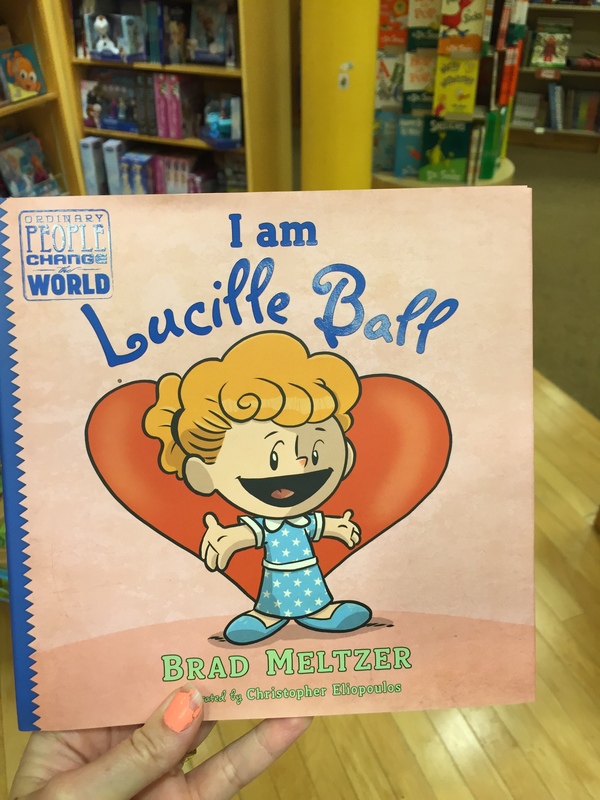 Not only was this book about Lucille Ball (a personal hero of mine) but I saw that the author, Brad Meltzer, had an entire series about important women (and men) throughout history! I’m so excited to get these books for my little Gryffindor! He also has Abraham Lincoln, Albert Einstein, and Jackie Robinson. 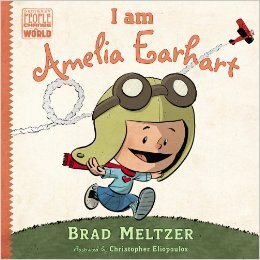 I know that its important for my daughter to have important male role models, but I was so ecstatic to see books for really young kids all about influential women! 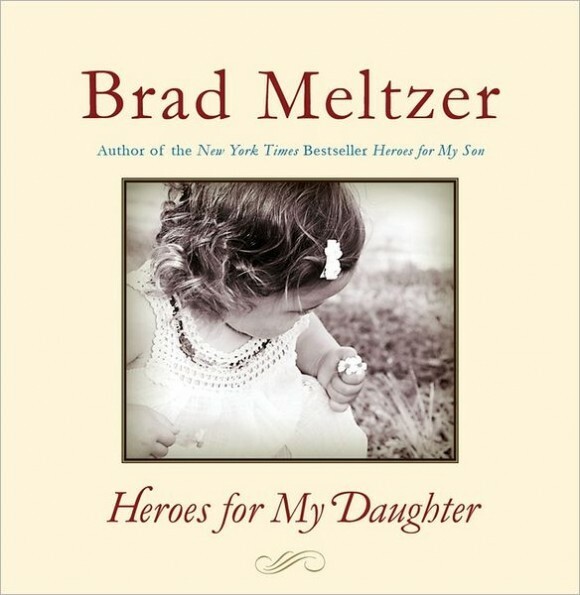 Brad Meltzer also has another best-selling book titled, Heroes for My Daughter. 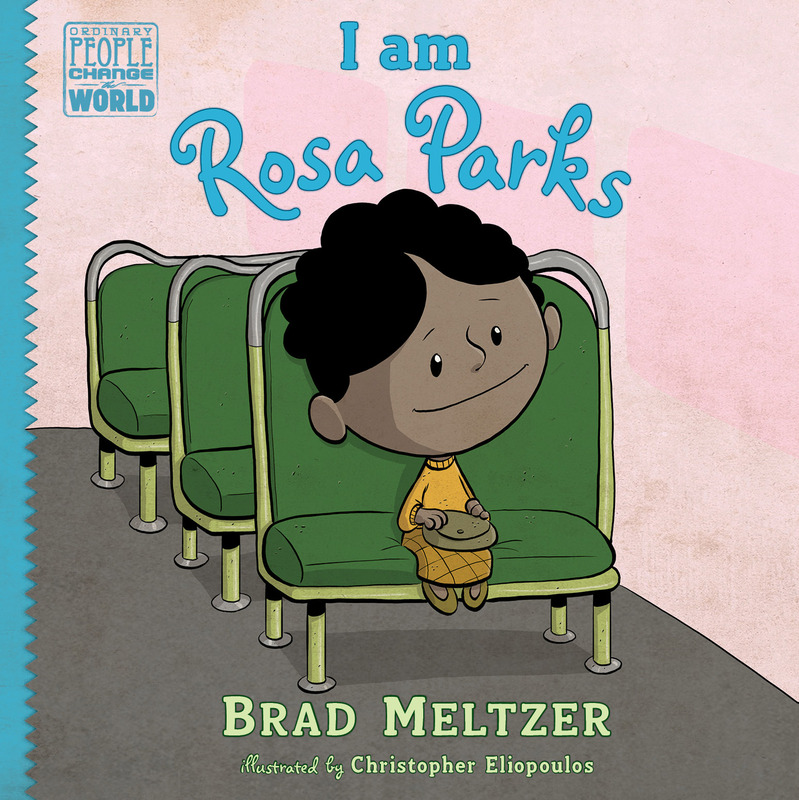 This book contains fifty-five stories about important folks throughout history including: Marie Curie, Sally Ride, and Jane Gooddall! I may have to buy this one for her too! Have you read any of these books? Have you read them to your little lady? 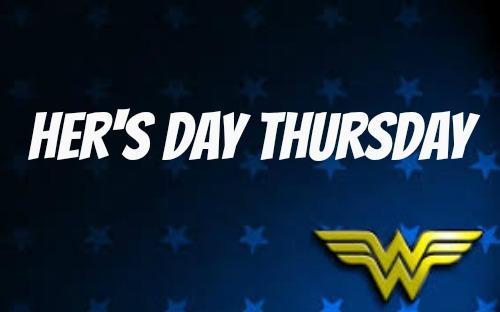 Do you know of any other “girl power” books a young girl should have on her shelves? Share in the comments below!